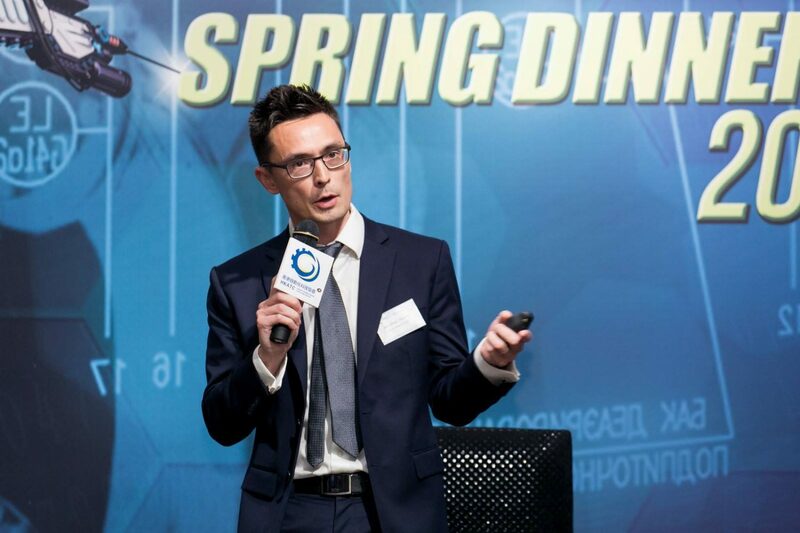 Inovo Robotics were invited to be a guest speaker at the Hong Kong Automation Technology Council (FHKI Group 32) Spring dinner 2018. We are very happy to be invited to meet new friends and talk robots! What are the needs of industrial robots? Why do we only see robots used in mass... Foresight Williams Technology EIS fund invests £1.5m into Inovo Robotics!